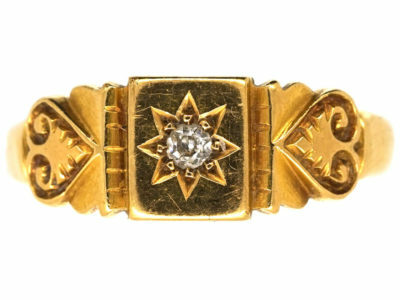 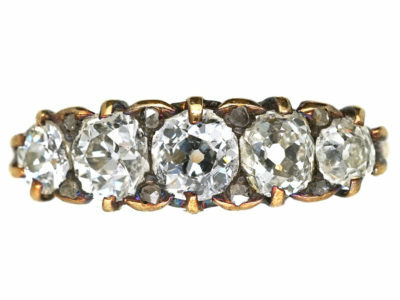 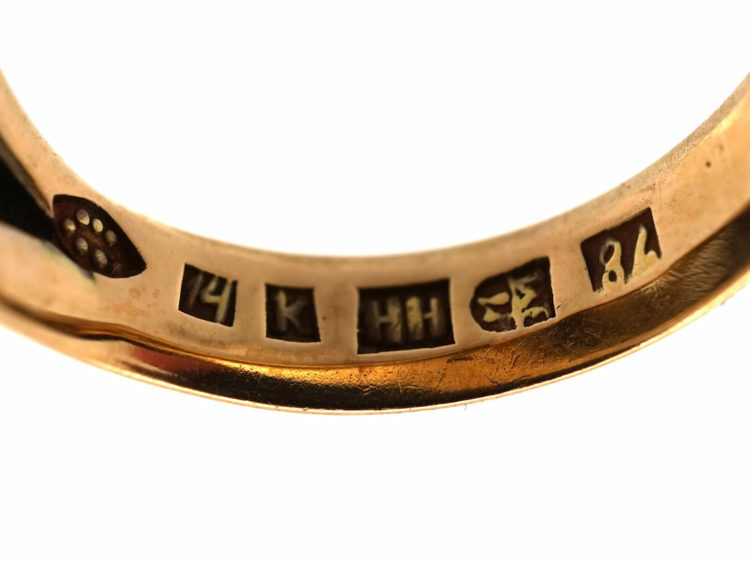 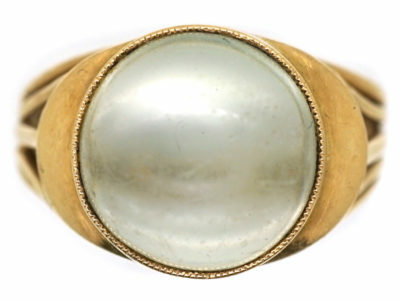 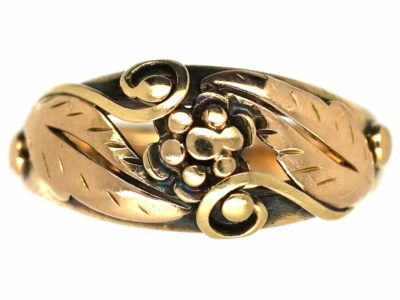 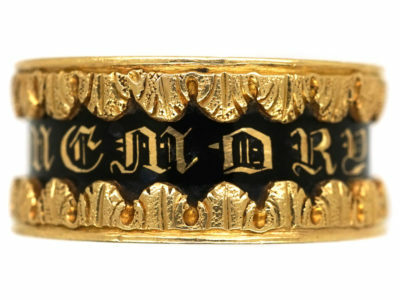 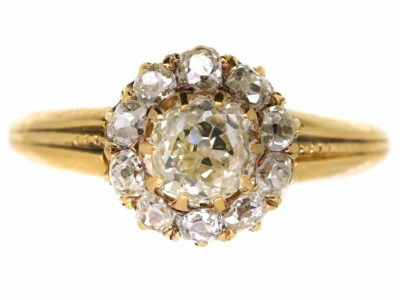 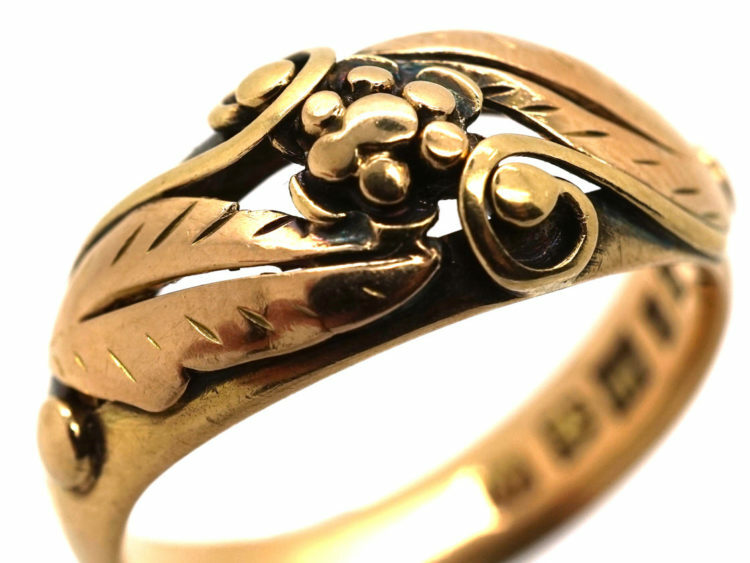 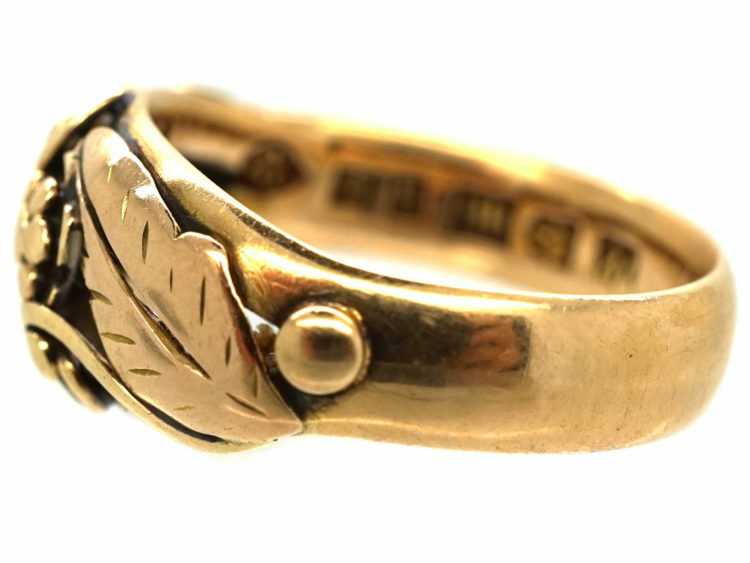 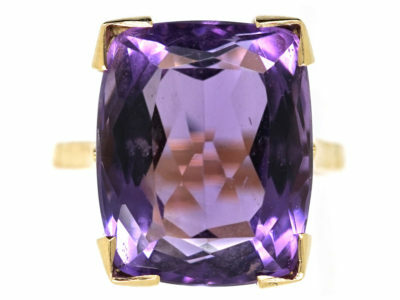 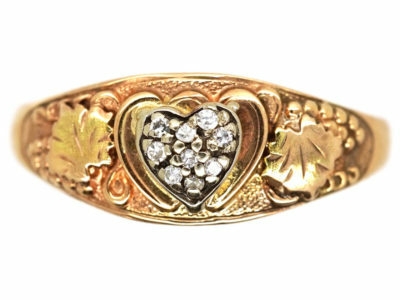 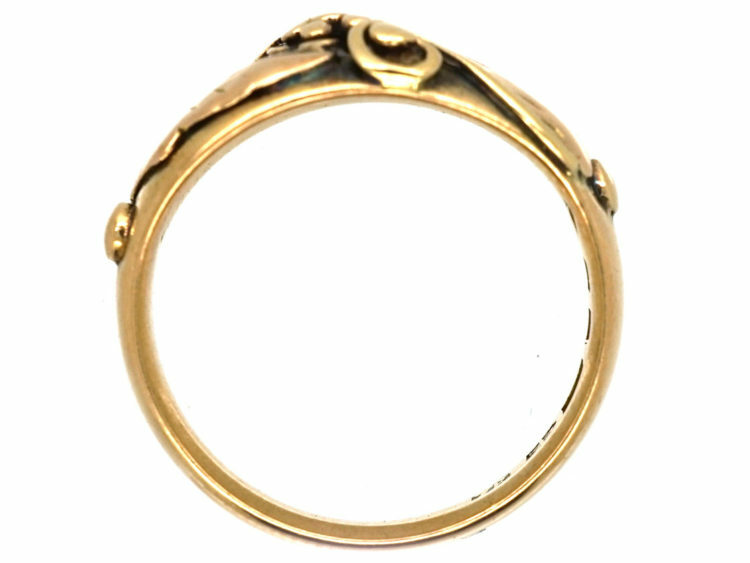 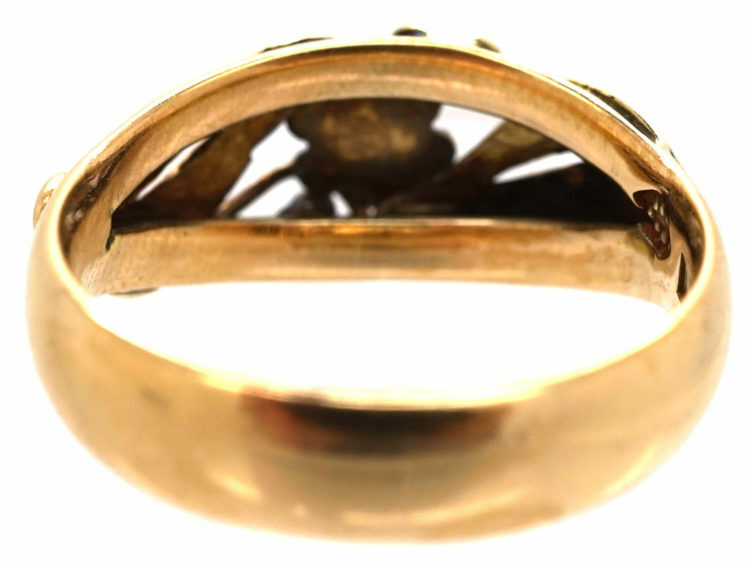 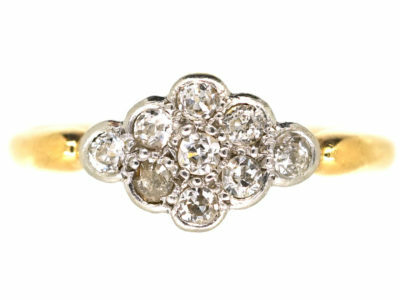 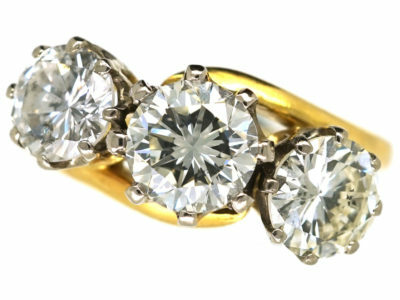 An interesting 14ct gold ring that was made in Denmark in the 1930-1940 period. It is typical of Scandinavian design with two bold leaves and a flower in the centre. 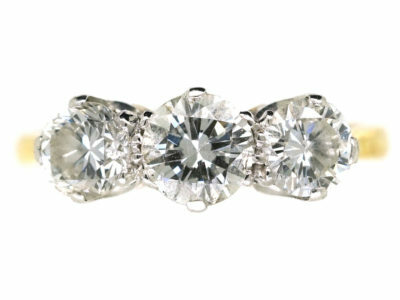 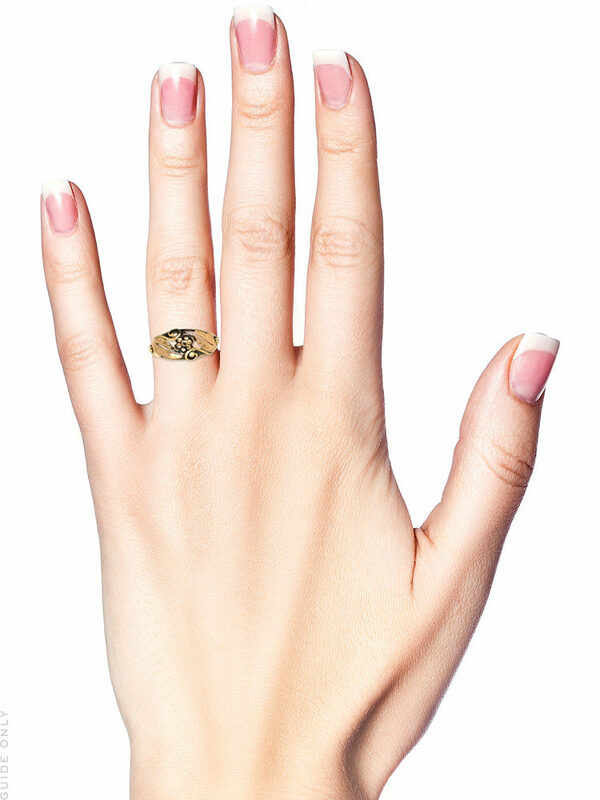 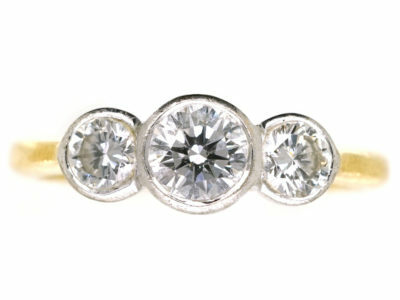 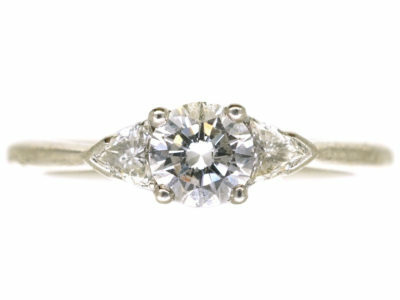 A very wearable every day ring.